Dessie Fitzgerald, a former hurler with Charleville, talks about the spinal cord injury that changed his life. 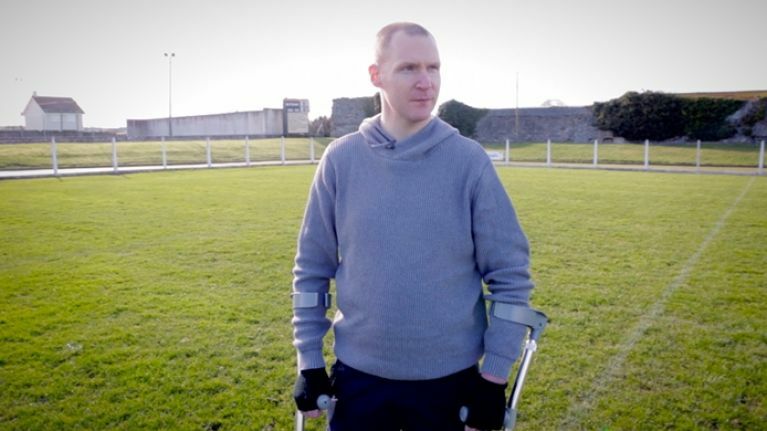 On the 8th of October 2011 Dessie Fitzgerald suffered an horrific injury while playing hurling for his club side Charleville in a county semi-final against Kilbrin. In a wide ranging interview with GAA.ie, Dessie reveals what it was like to return to the pitch where his life changed forever.